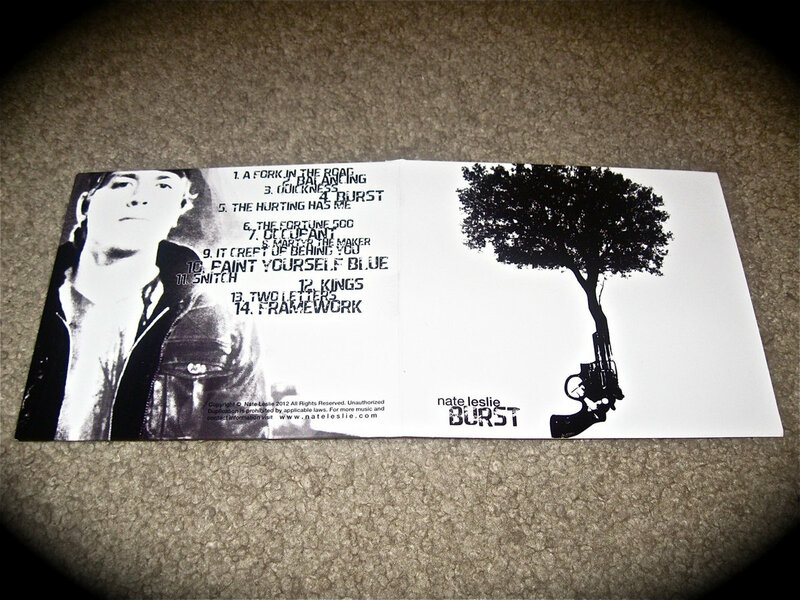 Physical CD: Burst + Bonus CD! 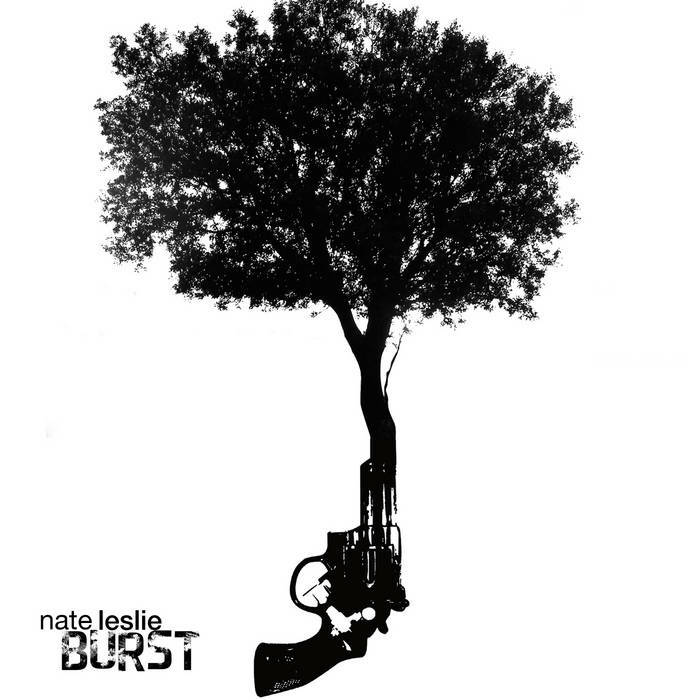 Get your copy of the first-run printing of "Burst" by Nate Leslie. 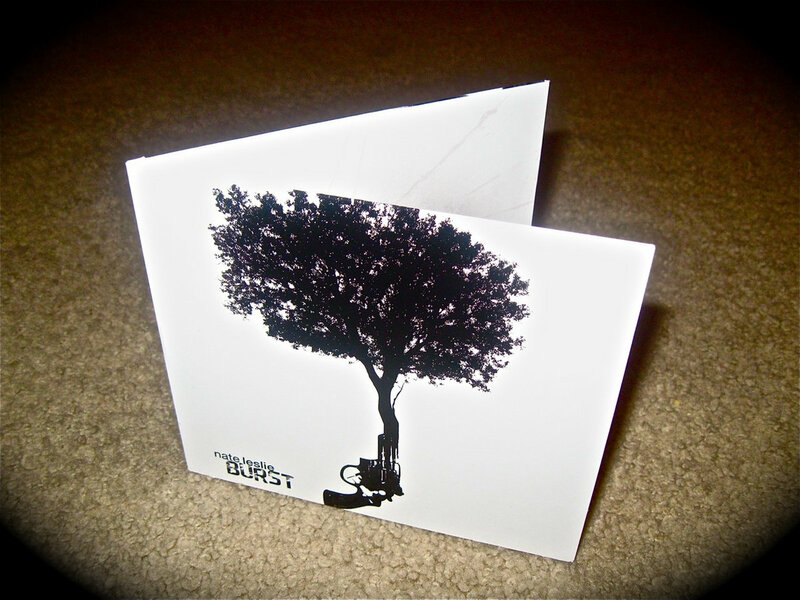 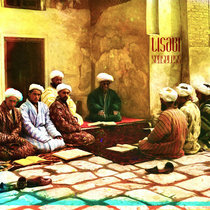 LIMITED PRINTING OF 150 COPIES! 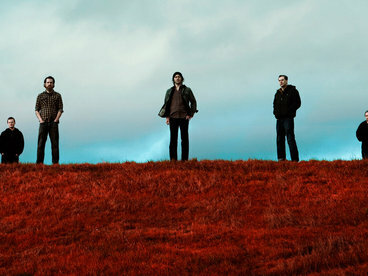 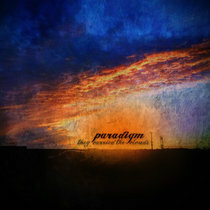 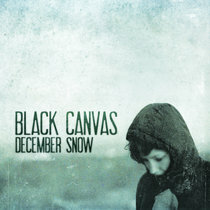 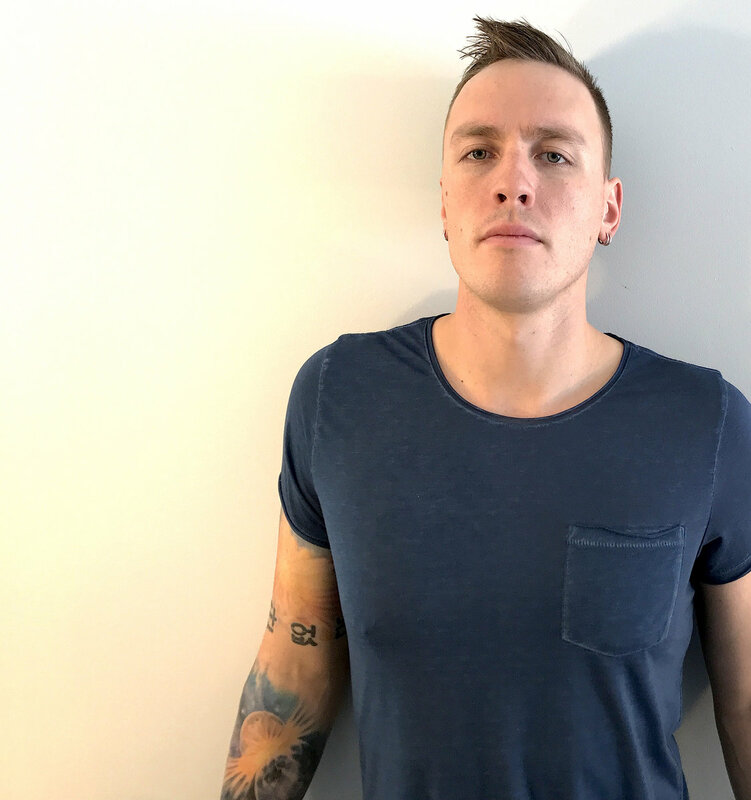 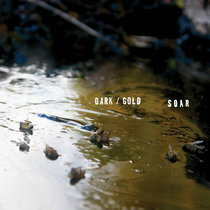 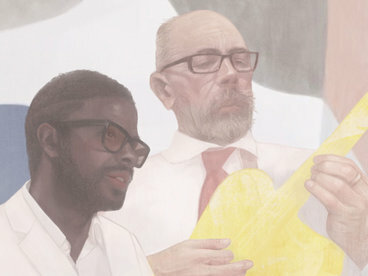 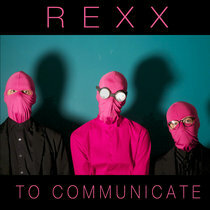 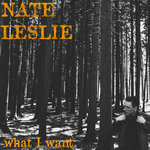 The album layout and designs were made by Nate himself. 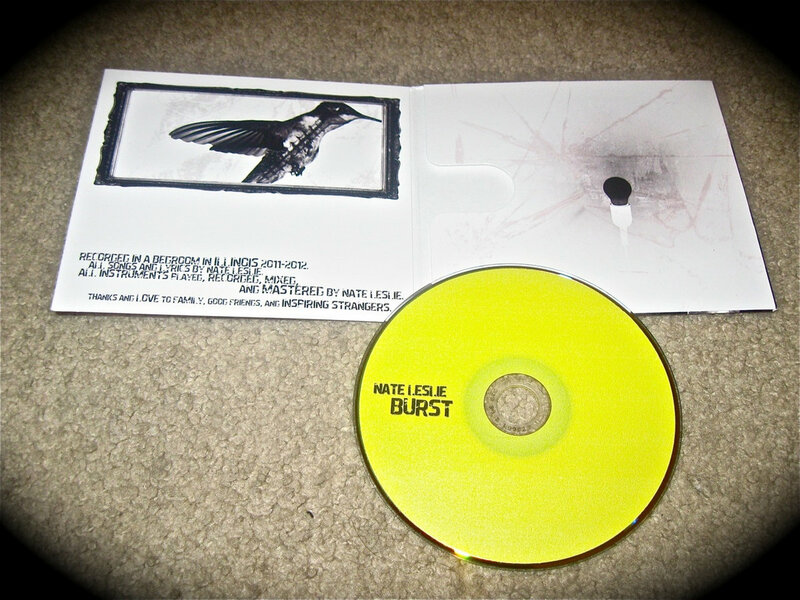 Get your copy while they last. 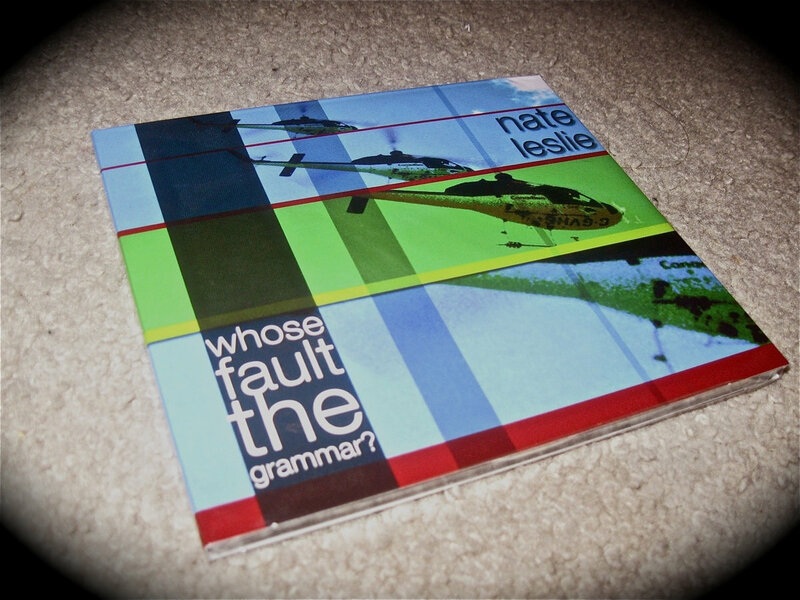 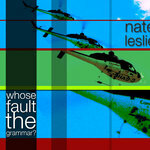 When you buy "Burst" on CD, you will also get a physical copy of Nate's first album "Whose Fault The Grammar?" absolutely free! 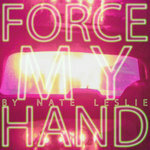 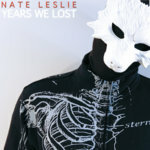 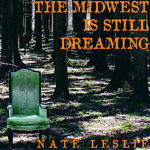 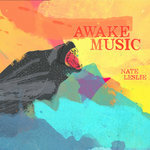 The third and arguably the most mature, creative, and well-produced solo album from Chicago rocker Nate Leslie.